At the outbreak of World War II, London suddenly found itself on the front line. While aerial attacks had played a part in World War I, the astounding technological advances since meant that by 1939 the city was threatened like never before. The attacks took a brutal toll. Almost 19,000 tons of bombs were dropped on the capital, and nearly 30,000 civilians were killed. The Blitz forever changed the landscape of the city, damaging iconic buildings like Buckingham Palace, the Houses of Parliament, the Tower of London, and even the Imperial War Museums, while, in some areas, whole neighborhoods were all but wiped out. The transformation was social as well. As large numbers of service personnel arrived from the nations of the Commonwealth and from allies, London quickly became more cosmopolitan than ever, a crucial transit hub and a popular destination for troops on leave. 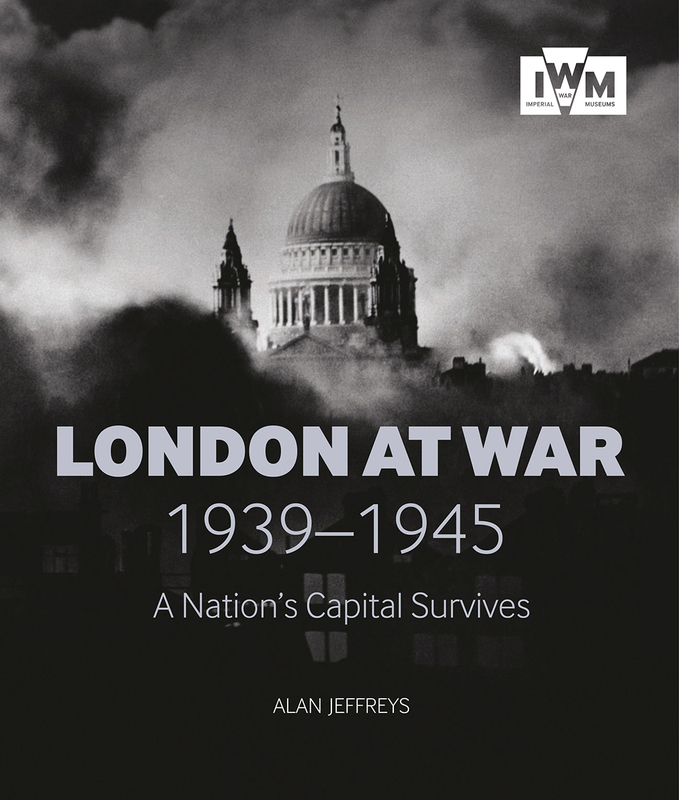 This book tells the story of those momentous years in London’s history through the unparalleled archives of Imperial War Museums. Personal accounts from letters and diaries are joined here by images of people and places in the period, maps, and documents, to give a remarkably full picture of a city at war—and determined to win.